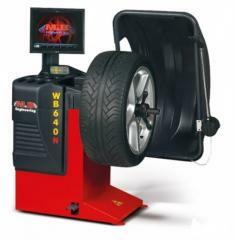 All programs on RusCom language. 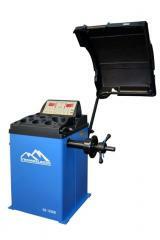 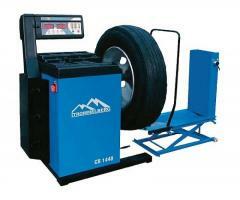 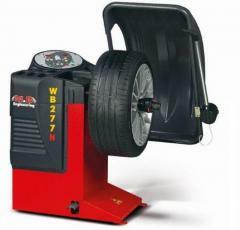 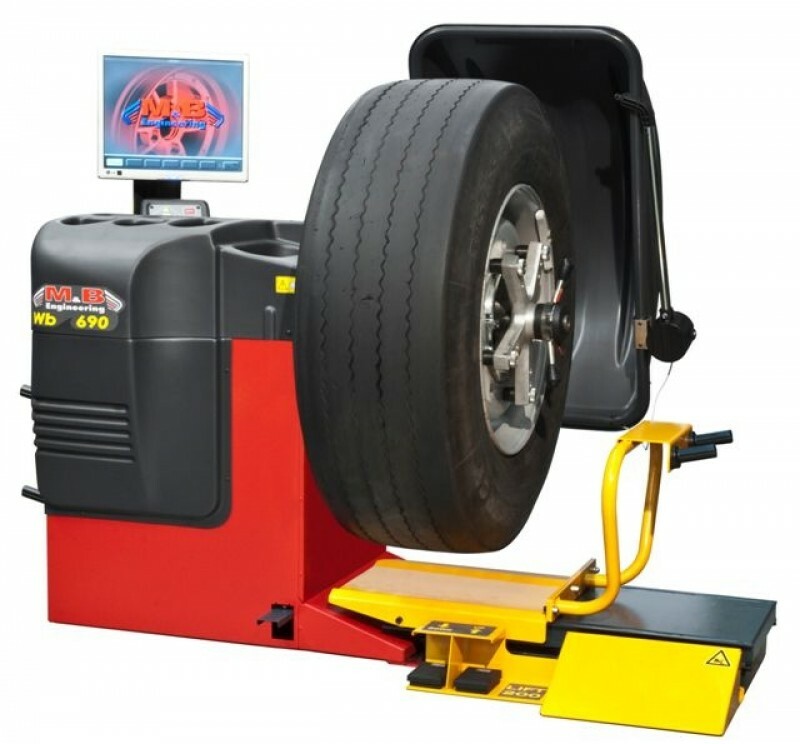 The balancing machine with air lifting device for balancing of wheels weighing up to 200 kg. 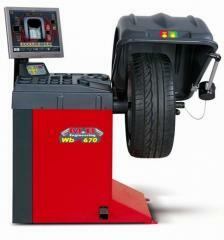 The machine is intended for service of cars and cargo transport. 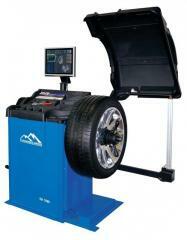 Unbelievable price on Balancing for trucks the monitor 17" TFT in Cherkassy (Ukraine) company Avtostar, PP.